As coworking spaces increase in popularity, it can be difficult to stay up to date on the latest trends and forecasts for the industry. 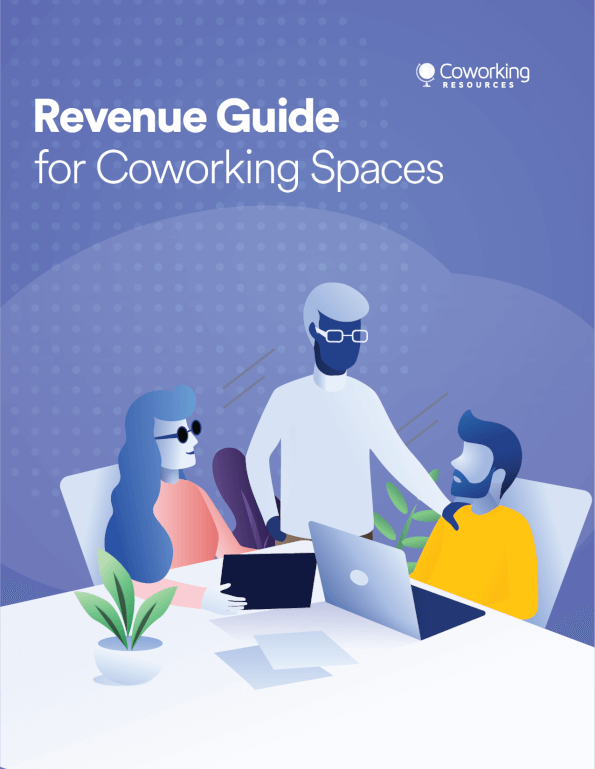 The good thing is that no matter what type of information you need, whether it be research, design, helpful tips, or to simply gain general knowledge, there is a coworking space publication that will keep you up to speed on the industry. Below is a list of a few of our recommended publications, and a summary of what makes them stand out. Unlocked is a publication that features articles and guides geared towards coworking space office managers and HR professionals. Within the website, readers can learn helpful tips on what it takes to be a successful office manager to best practices office managers should keep in mind when managing team members who work remotely. Readers might also come across articles that contain general information about coworking spaces. But for the most part, Unlocked is an informational resource filled with expert advice and research that is helpful for coworking space office managers. Deskmag is a coworking publication that prides itself on being a general one-stop shop for coworking space information. Visitors of the website can read about the latest research and statistics on the coworking industry. Deskmag also posts networking opportunities for fellow coworking space members in various cities around the world as well as the top coworking events people should attend throughout the year. If you are looking for well-rounded articles and information on popular coworking events, then Deskmag should be one of the publications at the top of your list. Another publication from a holistic approach is our own CoworkingResources. It covers a wide variety of topics for anyone interested in learning more about coworking spaces. 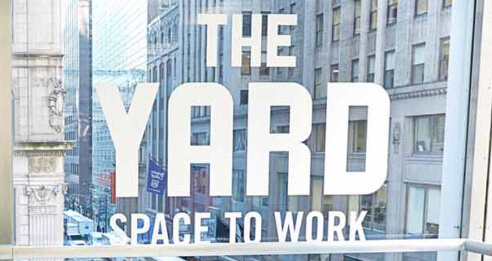 Some of the articles include editorials such as how to rebrand your old business into a coworking space, what the overall economic benefits are to coworking, and what certain coworking space companies are doing to thrive in small markets across the country. The unique aspect of CoworkingResources, versus other publications, is the website asks questions, conducts interviews and drives topics that might otherwise not be considered. The title might give away what this publication is about, but that doesn’t mean it isn’t as useful as others. Realty Times is an excellent publication for individuals who are considering opening their own coworking space, investing in a current one, or even looking to move their current coworking space to a new location. Realy Times can help any reader with consumer advice, dissecting the market conditions, or solely posting real estate listings. For anything real estate-related, Realty Times is an excellent place to start. 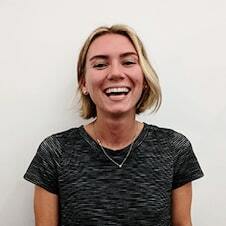 New Worker Magazine, with no actual ties to the infamous “New Yorker” Magazine, is a coworking space publication that takes first-hand accounts and contributions, questions, and topics that are often not thought of in coworking space environments (or even in most professional settings, for that matter.) Some of the articles featured on the website confront common issues that freelance workers, who make up a good chunk of coworking space tenants, encounter often and how to balance their work life, including coworking and childcare. New Worker Magazine is not afraid to shed light on the topics and scenarios that usually go unnoticed in coworking space environments. The writers and contributors to the website are there with advice on how to handle uncommon or stressful situations in a coworking space. Having a cool design for your coworking space is considered an essential feature to attract new tenants and for prospective tenants to get an idea of what the latest trends are. Work Design Magazine is a publication that puts its energy into coworking design. The online publication features articles that include what is trending in coworking design and tips on how to make your coworking space more eco-friendly. Work Design Magazine should be bookmarked for any office manager’s browser so they can always stay in the loop on what is happening with coworking space designs. It's important to have access to a variety of publications with each one bringing their style and focus. By doing so, whether you are an office manager, a potential investor, or future tenant of one, you will become more well-rounded and knowledgeable on how to work in the ever-changing and fast-growing coworking environment.